I began my property management experience with a large company in Nashville, TN in the mid-70's. I obtained my Real Estate License in TN @ 1979, moved to the DFW area with my Commercial Pilot husband, a base transfer. I was a RE Broker in the DFW area for many years and have been licensed in AR, now FL. 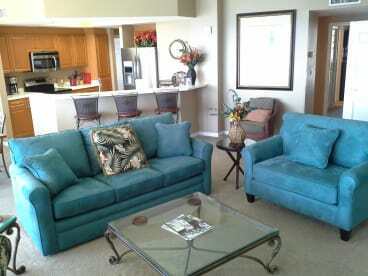 I handle my short-term rentals (under 6-months) intimately and exclusively with a personal touch. It's always heart-warming to know how much people appreciate knowing the person they're entrusting their choice for a vacation home is not just a Big-Time Managment company with a slew of telephone operators providing a canned script/answers. Vacations are important to all of us. 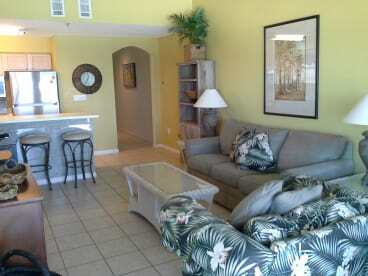 I hope you'll allow me to asist you with choosing your Destin Vacation Accomodation.